​for more energy and easier recovery during and after training and matches. 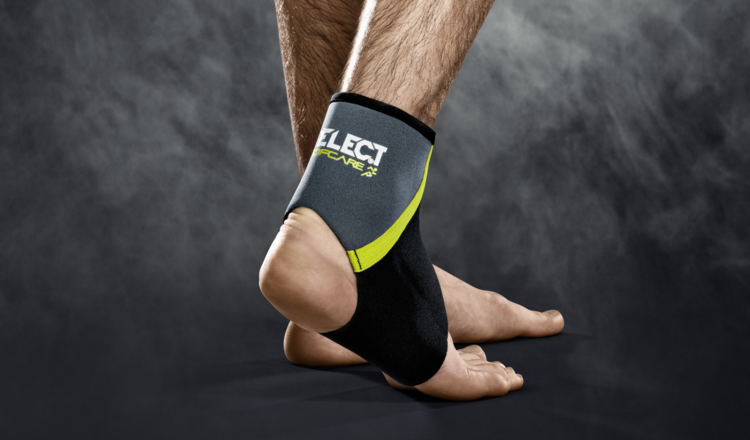 Provides warmth, support and pain relief to the ankle joint. Front is 1.5 mm SBR-Neoprene and back is 4 mm SBR-Neoprene ensuring considerable warmth to the calf as well as good support. Increases blood circulation which helps soothe strains and over-exertions. 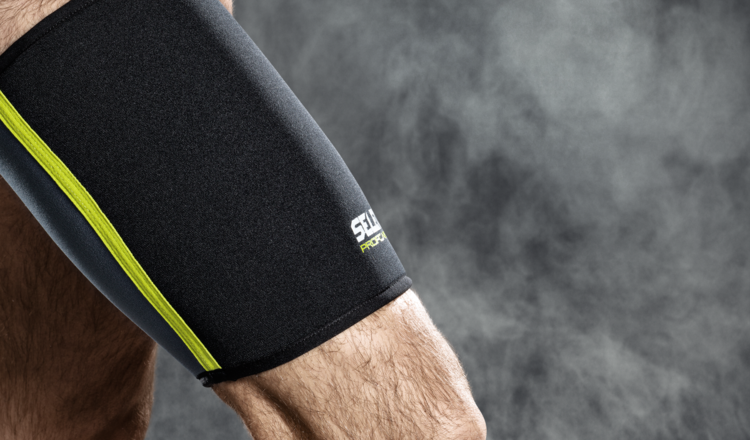 Provides warmth and support to the knee. Back is perforated neoprene for increased flexibility and breathability. 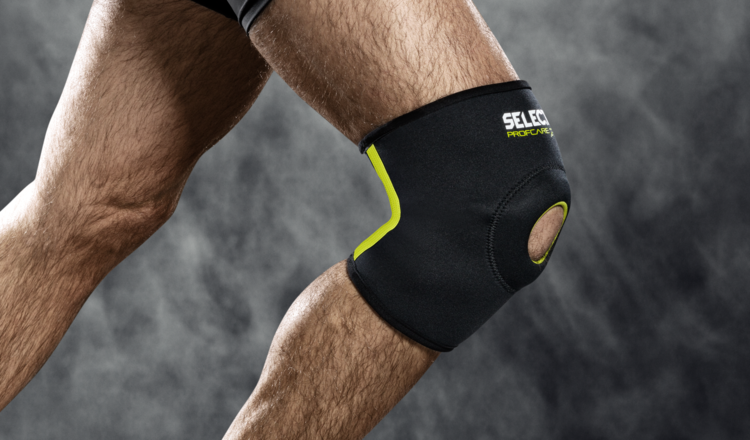 Especially suitable for athletes who must avoid direct pressure on knee-cap. Provides warmth, support and increases blood flow. Suitable after strains and for rehabilitation of both front and back of thigh.